Photography | Lima, Ohio | CorpCommGroup Inc.
Professional photography is a key element in your corporate communications strategy. Visual images, professionally produced speak volumes about your company. We don’t have to tell you that Video is everywhere today. It’s on your phone, all over the internet, in stores, on buses…well you get the picture. The reason that video is being used is simple: IT WORKS! People pay attention to video and studies prove that they pay more attention when that video is professionally produced. 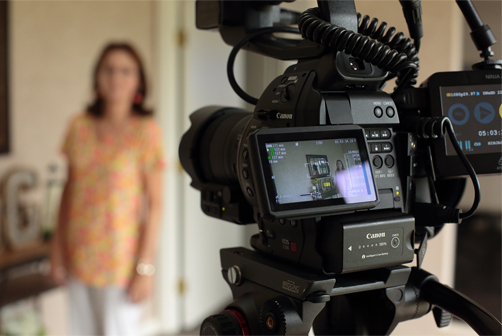 Videos are powerful tools to drive website traffic and generate brand awareness. 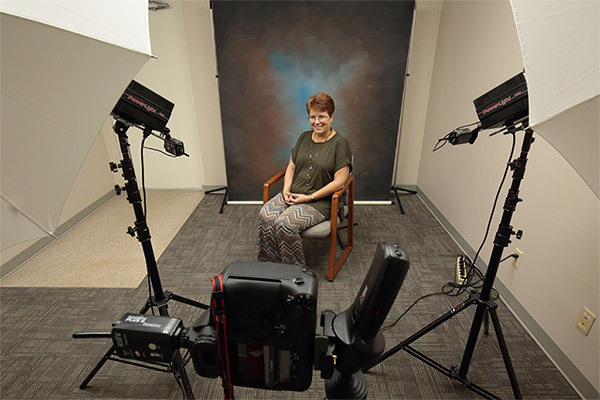 Whether it’s a 1-minute client testimonial video for the web, a corporate overview video or a longer form safety video, it’s all about making your corporate and business-to-business communication simpler, faster, and more effective while doing business. 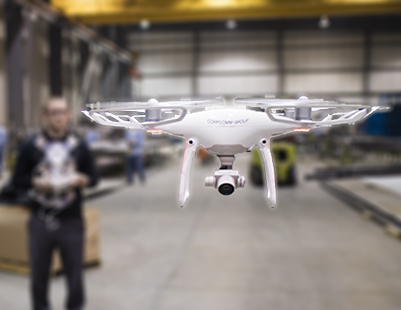 CorpComm Group offers professional drone still photography as well as video solutions. Gone are the days of using cranes, lift trucks, helicopters or airplanes to capture that perfect aerial photo. Our drone pilot is FAA Licensed, fully insured and compliant with all regulations for flying in commercial environments for business purposes. All drone photography is captured using an HD/4k camera to create beautiful high-resolution still photographs.